KUMULUS DF (or any of the equivalent versions) are wettable sulfur formulations used as a fungicidal control on crops. Sulfur is present in a range of fine particles that provide ease of handling, good coverage, rapid action on the plants. 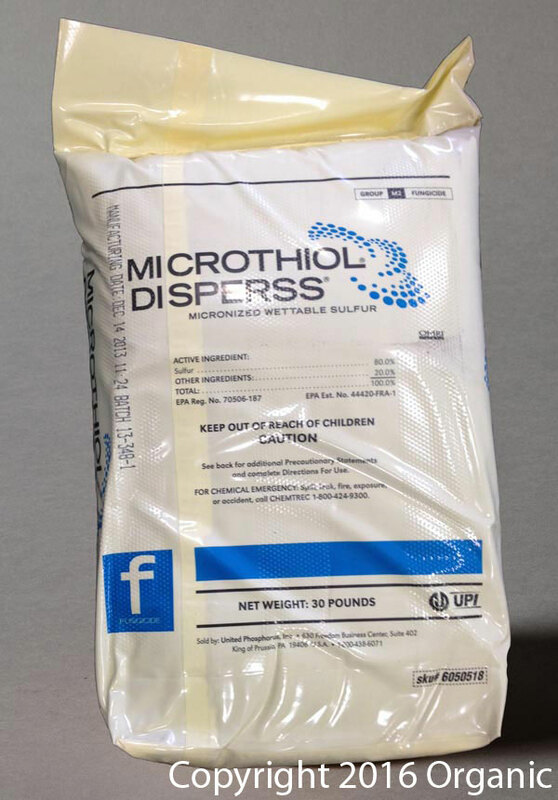 The micro-granular formula flows readily without dust and dissolves rapidly for an easily maintained suspension. This product should only be used by a professional, or an individual who has read the entire label and is aware of all the possible hazards associated with this product.